SPJ Consulting works with organizations in the areas of Sales, Negotiation, Leadership and Field Coaching to achieve critical business goals quickly, profitably and with high impact. By partnering with us, clients achieve substantial improvements in organization performance, successful execution of key initiatives and increases in revenue growth and profitability. Clients choose us because we provide soltuions that is relevant to each audience while still providing core consistency across the organization. We quickly and deeply customize the content of our core, comprehensive curriculum to integrate with our client’s strategies, markets, products, sales challenges and tools. SPJ Consulting clients benefit from an experienced team of consulting professionals, all of whom have enjoyed successful careers in sales and management. Our consultants know how to assess, identify, design, develop and deploy best practice solutions to create optimal value for clients. From our prior experience as senior level executives, we have first-hand knowledge of the types of business objectives that clients are faced with and understand that their needs likely go far beyond traditional standard, off-the-shelf training. We believe that if a consultant/trainer has not “felt the pain” associated with being in senior leadership, it is virtually impossible for them to be credible in front of an audience of experienced professionals. As a learning and organizational consultant, coach, and facilitator, Steve has worked closely with Fortune 500 companies in various industries. 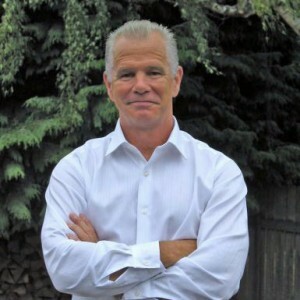 His 25 years of sales and sales leadership experience in the health care industry gives him a unique perspective and credibility with his clients in facilitating, coaching, and consulting in sales organizations. He has helped companies in a wide variety of industries achieve greater success through the delivery of a broad curriculum of sales, service, negotiation, and leadership training offerings and consulting services. His focus is on helping organizations develop and deliver results-oriented training. He has worked extensively with insurance, health care, pharmaceutical, medical device and high tech organizations including clients such as UnitedHealthcare, Adobe Systems, Novartis, Lenovo, McKesson, Farmers Insurance, Johnson & Johnson, Intel, ConocoPhillips, Caterpilar and Union Bank. Steve has an MBA from Pepperdine University and a B.A. in Economics/Business from Westmont College. His wife Kathy and three sons (Ryley, Spencer and Baker) live in Santa Barbara. 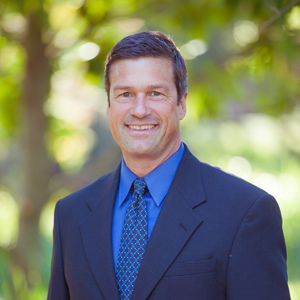 Steve completed his undergraduate studies at Villanova University and he also attended the American Graduate School of International Management or AGSIM in Glendale, Arizona. He currently lives in Seattle with his two daughters, Madelynne and Alexis, and their dog Rocky. He has coached, trained and consulting sales organizations in Paris, London, Amsterdam, Hong Kong, Singapore, Sydney Johannesburg, Munich, Madrid, Barcelona, Rome, Milan, Bangladore, Mumbai, Mexico City and most cities in the U.S.
Steve is the author of Facilitative Leadership, Managing Performance Without Controlling People, Raising Alex, Teaching a Child to Make Smart Choices. 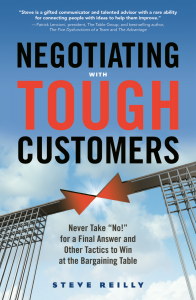 His most recent book, Negotiating with Tough Customers is available in paper or eBook on Amazon.